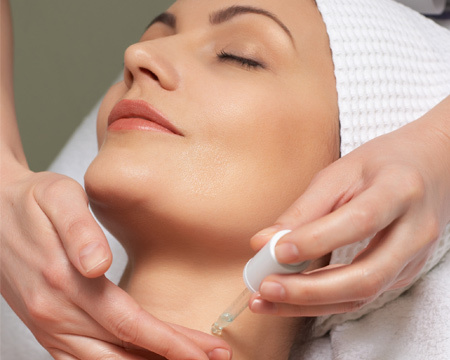 Let our experienced, licensed aestheticians evaluate and analyze your skin with one of our many facial treatments. Our spa facial professionals can recommend one of the many effective skin treatments that are best suited for your skin type. 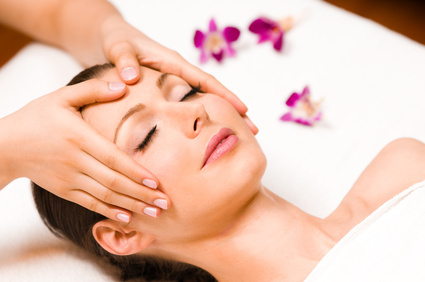 Serente spa facial treatments offer an elevated experience with remarkable results. Each facial pampers with a warm mitt hand treatment, a heated pad for comfort, post-extraction cool stone application and our specialized facial massage. *Facial Enhancements - Click here. This luxurious age reversal treatment will leave your skin drenched with 24K Gold, Amino Acids, Collagen and Perlite. 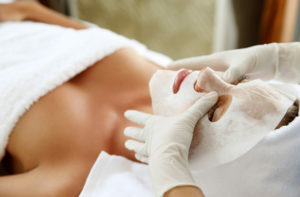 This hydrating and cellular repairing facial will take years off your look. This lavish, pampering treatment helps to improve the appearance of fine lines and wrinkles for a youthful-looking complexion. Enjoy a relaxing face/neck & shoulder massage using our special Ginger infused honey. This luxurious facial hydrates, lifts, and firms the face using protein-rich caviar and powerful antioxidants. Caviar will take your skin to the next level while stimulating, deeply hydrating and leaving your skin absolutely radiant. This relaxing facial is designed to address and correct signs of pre mature ageing and uneven skin tone. Vitamins and antioxidants boost brightness, combat discoloration. Skin’s cellular health is improved and immediate brightening and radiance is revealed. This hydrating and nourishing facial is recommended for any skin that is dry and dehydrated. Great for recovering from environmental stress and harsh weather conditions. Acne facials or deep cleansing facials are recommended for clients prone to oily or acneic skin or for those with uneven complexions. 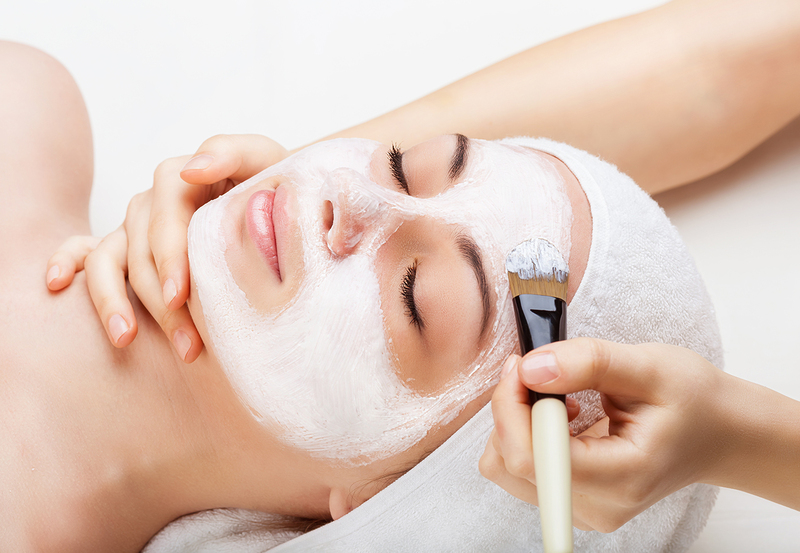 Both men and women can take advantage of the benefits of acne/deep-cleansing facials, which generally incorporate a combination of thorough steaming, deep cleansing, facial extractions to remove pore-clogging sebum, and a variation of a healing mask and moisturizer. 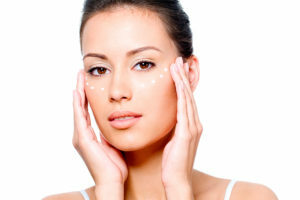 Salicylic and glycolic acids aimed at managing and thwarting acne flare-ups are often utilized. I don’t have time for a full facial but need a pick me up, Emergency pimple before an event, WHAT DO I DO? 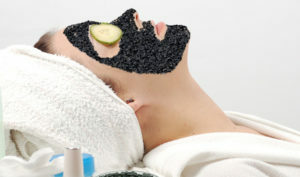 Express Facial. We hydrate, light exfoliate and mask. 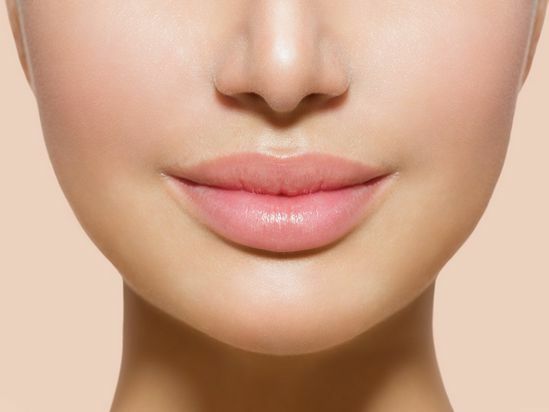 This procedure is a manual exfoliation treatment that removes the outer most layers of dead skin cells, leaving the skin immediately smooth, supple and vibrant. Once the exfoliation is done the patient will enjoy the benefits of having no villus hair on the face and better skincare product penetration and performance. Add any of these to your facial treatments. This Facial Add-On visibly enhancing your skin's texture and maximizing hydration, this effective lift-off mask combines the replenishing benefits of Seaweed with revitalizing Propolis, a natural healing and desensitizing substance. Soothing, nourishing, and calming, it renders skin undeniably radiant. Collagen mask sheets Facial Add-On consist of a fine fabric of insoluble collagen fibbers which are made from native collagen. These masks come as pads of non-woven tissues which are velvety and soft. Sheets contain neither chemicals nor colouring , nor perfumes or conservatives. When moistened, they assume a smooth gel-like state and thus can be shaped easily. Furthermore, they do not shrink when set onto the skin and they do not tear upon removal. 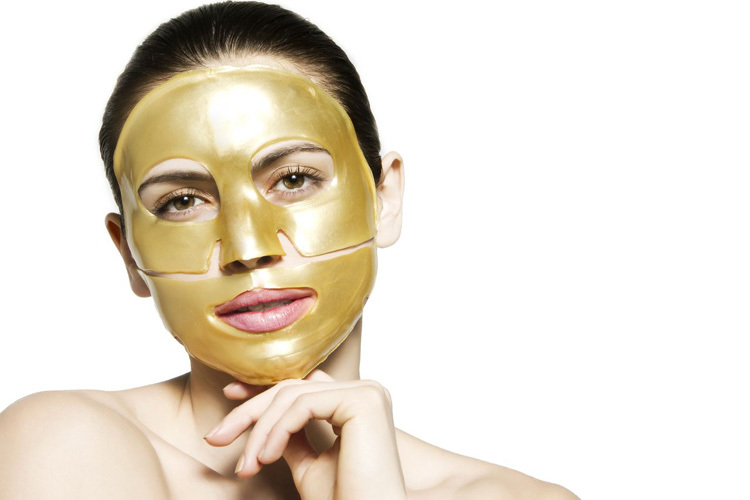 During placement on the skin, the mask may be regarded as a second skin which brings moisturising property while minimising lines and reinforcing the epidermal layer. The skin is left supple, fresh and totally rested. Our Eye Wrinkle Treatment Add-On plumps up and smooth’s out fine lines and wrinkles. It tightens sagging skin and reduces puffiness around the eye area. It is a dramatically effective treatment that reveals younger looking eyes. This treatment is a nice and soothing refreshment for your eyes. This Facial Add-On helps treat your lips to a naturally effective 3-step treatment. Gentle fruit enzymes refine the lip area, followed by an extra rich masque that deeply hydrates. Finish with a minty balm that stimulates lip-plumping collagen. Naturally soothe foot Scrub Add-On, hydrate and refresh tired feet with our newest Enhanced Therapy. Salt dehydrates skin. That's why our foot scrub features sugar. Its naturally hydrating properties soothe and smooth for a more refreshing experience. Foot Massage offers relief from stress, pain, toxicity and emotional tension through foot massages that can last thirty-minutes, one hour or ninety minutes by applying finger and thumb pressure to the feet and hands. This Facial Add-On treatment is the deepest and most advanced peel that we offer.The Advanced Corrective Peel works in the lowest (basal) layer of the epidermis, where live tissue, pigmentation, and age spots dwell. The unique combination of ingredients slough off even the most stubborn pigmentation, delivers very predictable results, and is safe for all skin types.This will make you peel; expect up to 5-7 days of social downtime.